As CEO of NCX Group, I wish you and your company a prosperous new year. It is sure to be a challenging one for all of us due to the economy and smaller budgets, and with the 2012 data threat predictions calling for an increase of very sophisticated breach attacks, profitability becomes even more challenging. It only takes one attack to change the hope of a prosperous year. Our goal is to prevent that from happening by helping businesses and organizations, regardless of size, identify their current data security vulnerabilities and prepare them against oncoming threats. A thorough Secure24 security review identifies high and medium data risk, explains remediation solutions, and enables organizations to build an effective data security and privacy program that mitigates risk and meets compliance regulations. Most information security reviews we conduct find vulnerabilities due to misconfiguration of assets, lack of processes and controls, insecure web applications or misguided procedures. It is critical that you don’t take your eyes off of the “basics” in securing your information assets when the stakes are so high. Even a simple, cost effective network Vulnerability Assessment or a Web Application Test will go a long way in meeting most of your information risk management needs during these difficult times. Many organizations are demanding that departments affecting security, IT and compliance groups do more with less. Your approach to obtaining the right services and expertise has never been more important than it is right now. 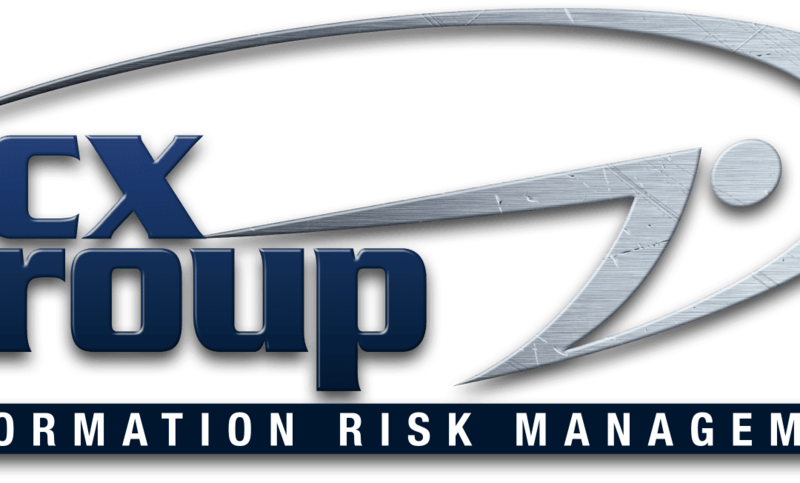 For more information on how NCX Group can assist you in meeting your company’s information risk management goals for 2012, please contact us for a free consultation. We look forward to helping you stay profitable.